← Where in the World is (was) Beringia? 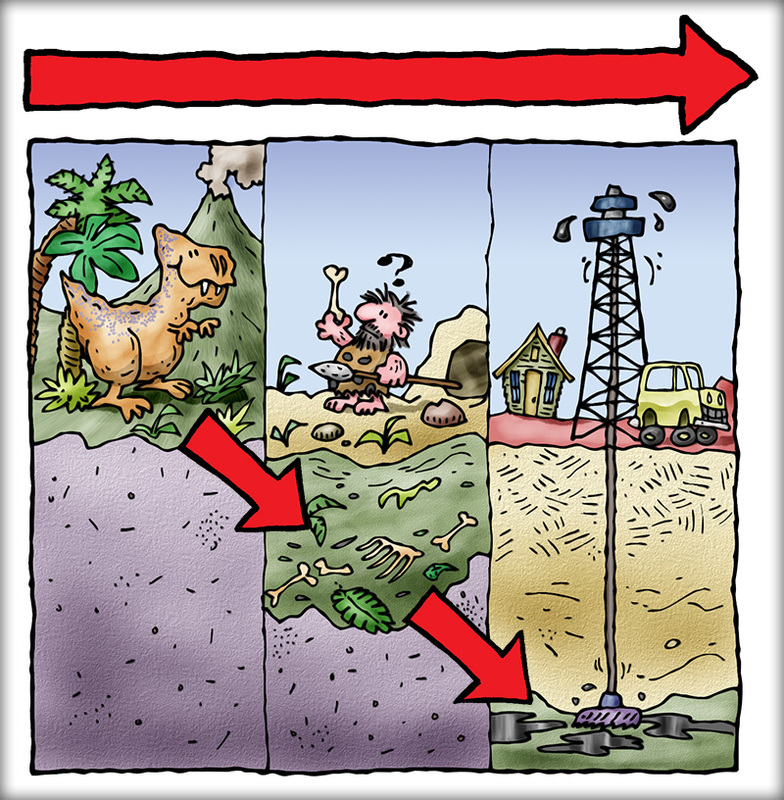 This entry was posted in Infotoons and tagged carbon cycle, coal, decay, dinosaurs, gas, infotoons, michael kline, oil, pressure. Bookmark the permalink.